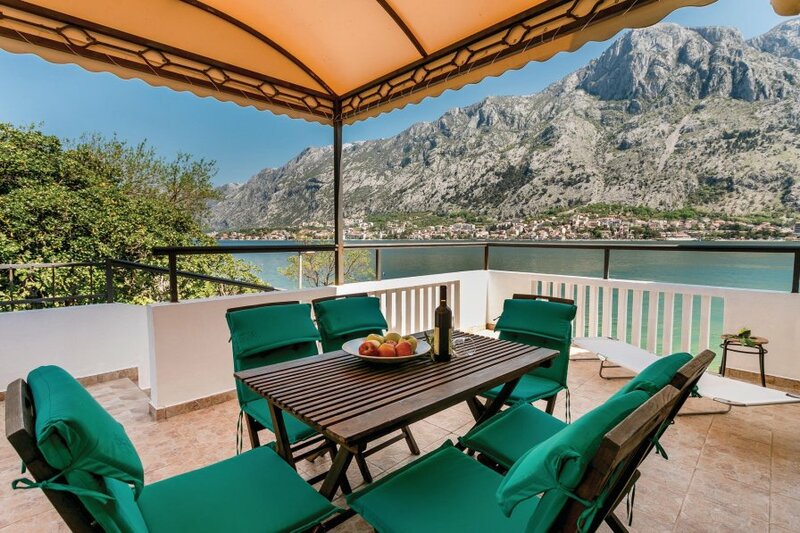 This old stone house is renovated into a holiday home with unique views over the bay, cliffs of Lovcen and Orjen mountains so as the old town of Kotor. Across the street. This villa is made from brick or stone. The agent has rated it as a three star property so it is a well-kept villa, equipped with standard furniture. It is also good value for money. This villa has beautiful panoramic view over water; it is also only 1km from Kotor. The nearest airport is only 15km away. 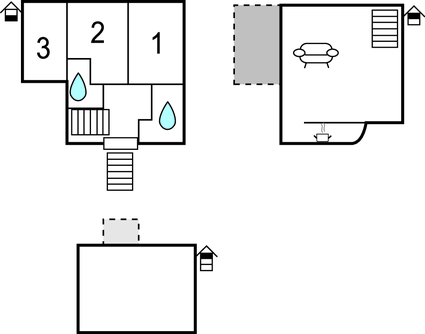 It is set in a good location: there is a restaurant only 300 metres away.